Huddle up at the Landhotel Martha, Zell am See in Austria after an action packed day on the slopes. Just 150 metres from the nearest ski lifts, this cosy, family-run chalet provides a comfortable bedroom as well as a spa equipped with a Finnish sauna, steam room and refreshing fountain. You may also use the solarium and whirlpool for a fee. The buffet breakfast will set you up for the day, and there’s an option to dine at the sister Hotel Schmitternhof each evening. 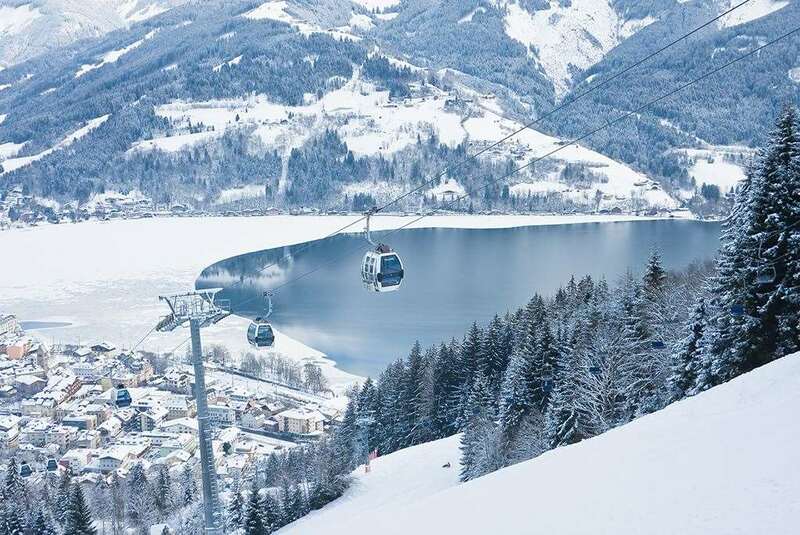 Zell am See itself is a charming lakeside town with an enchanting town centre straight out of a fairytale. Spend your downtime exploring the variety of novel shops, restaurants and pubs nestled amongst its snowy streets. Buffet breakfast with a selection of hot and cold dishes. Dinner upon request at the sister Hotel Schmitternhof available for an extra charge.